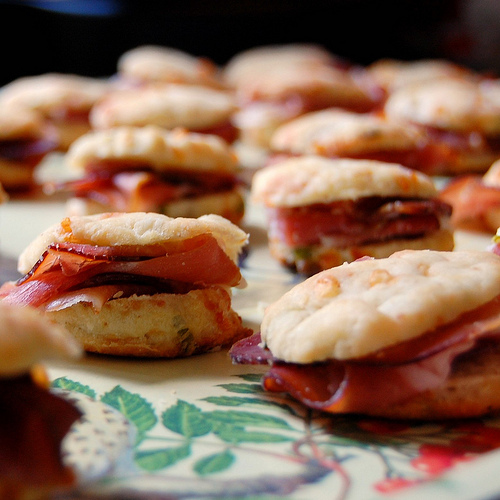 ← Cafe Blue Moose; Epicurean Palette Highlights & Recipe; Got Goat? 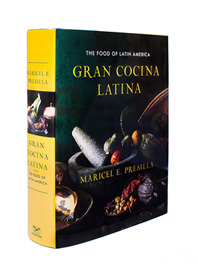 I hereby predict that Maricel Presilla‘s new book will sweep the next round of major cookbook awards. It’s a 900-page treasure trove not only of recipes – 500 of them from all over Latin America – but also, as I write here in my Princeton Packet column, an engrossing, beautifully written culinary and social history. At $45 it makes a great holiday gift. Robbinsville Gets New Restaurant from a Veteran: 3rd Time’s a Charm? Joe Immordino of Acacia in Lawrenceville has added a second, more casual restaurant to his stable. Here’s my profile of Centro Grille from the October edition of The Advance. 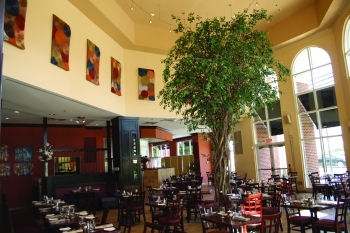 Centro Grille,which Immordino calls “a restaurant for locals from locals” is situated in Robbinsville’s Town Center, in the space that had last been Poseidon and before that, Santino’s. I could not have been more tickled to learn of this Halloween’s themed dinner coming up at The Orange Squirrel in Bloomfield. As owner/chef Francesco Palmieri points out, “We all know Vincent Price as the King of Horror, but the master the macabre had a very interesting but lesser known side: he and his wife Mary were food connoisseurs.” In fact, they wrote several cookbooks together. Palmieri’s 6-course dinner draws from their Treasury of Great Recipes, but I am proud to say I am the owner of one of their more obscure works, Come into the Kitchen, which has become somewhat of a collectible. Guests are encouraged to bring Vincent Price memorabilia and share stories. Writes Palmieri: “This will be an interactive dinner where Vincent Price movies will be shown, music played, and discussion welcomed. Guests should feel free to dress expressively.” For menu, details, and reservations, visit the Orange Squirrel on Facebook. This entry was posted in Events, Favorite Finds, Restaurants and tagged Acacia restaurant, Centro Grille, chef Francesco Palmieri, Come into the Kitchen, Cucharamama, Gran Cocina Latina, Hoboken restaurant, Joe Immordino, Latin American cookbook, Maricel Presilla, Mary Price cookbook, Orange Squirrel, Robbinsville restaurant, Robbinsville Town Center, Treasury of Great Recipes, Vincent Price, Vincent Price cookbook, Zafra. Bookmark the permalink. 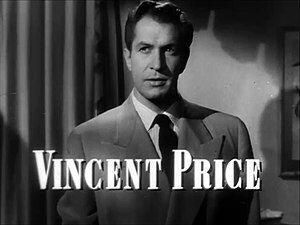 My sister Nancy met Vincent Price on a train from Chicago to Peoria back in her college days. From the conversation they had I knew he and his wife were major foodies. Hi there to every one, it’s genuinely a pleasant for me to visit this web site, it contains important Information.